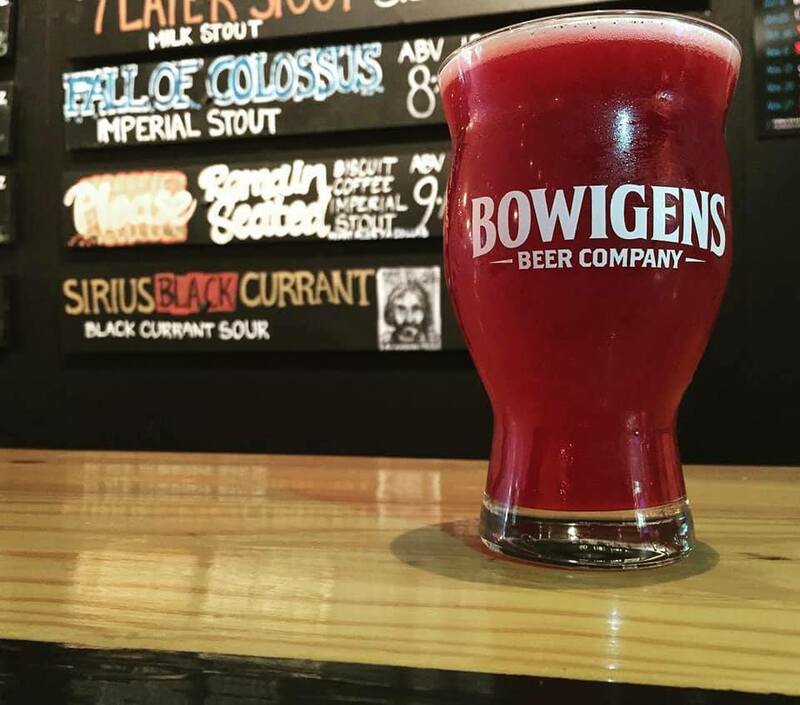 Join us at BRU as we officially kick off our December Brewery of the Month: Bowigens Beer Company from Orlando! We’ll have several of their brews on tap and will be visited by a member of the Bowigens team. If you haven’t tried their beers yet, GET. OVER. HERE. NOW… please. 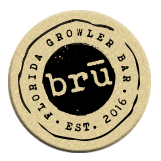 Have a pint or flight with us and then fill a growler to go. You know these special kegs never last long!